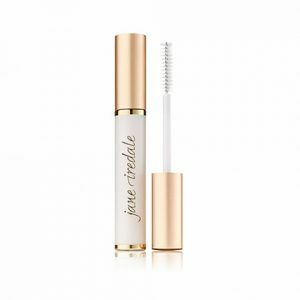 jane iredale Longest Lash Thickening & Lengthening Mascara provides well defined longer appearing lashes, with volume that has body. 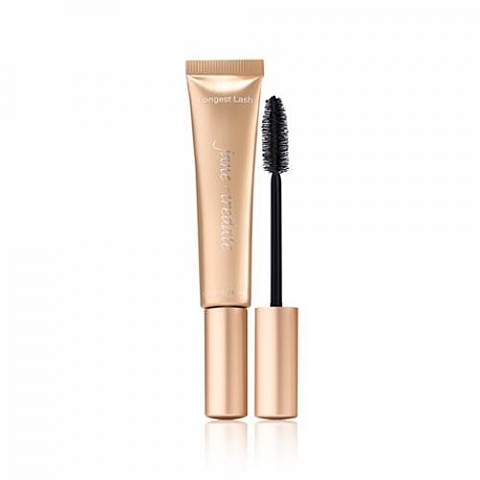 Longest Lash Thickening and Lengthening Mascara is designed to make lashes look longer and thicker naturally. Is easy to layer to achieve extra length and volume. Formulated with a proprietary blend of Seaweed Lipids, instead of the normal water content to condition, moisturize and protect lashes. Reduces splitting and breaking of lashes. Free of lacquers, shellac, and petroleum-based ingredients. 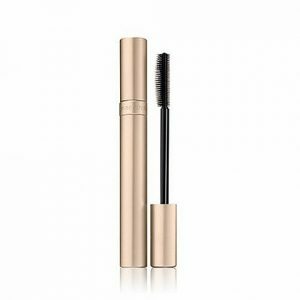 The tube is 50% larger than most mascara. Algae extract conditions and protect hairs making them healthier, smoother, and more manageable. Cellulose fiber adds temporary length and thickness to lashes. Panthenol, a Vitamin B Complex Factor, helps to the condition the hair.